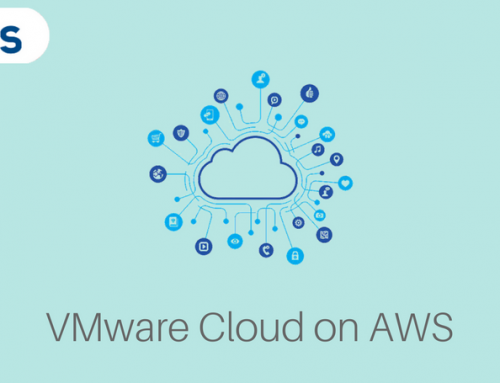 VMware is a global leader in cloud infrastructure and digital workspace technology that was started in 1998 according to Gartner Quadrant 2018.vSphere 6.7 is the latest release by VMware and continues to evolve each day by introducing several capabilities to enhance connection and secure heterogeneous environments. 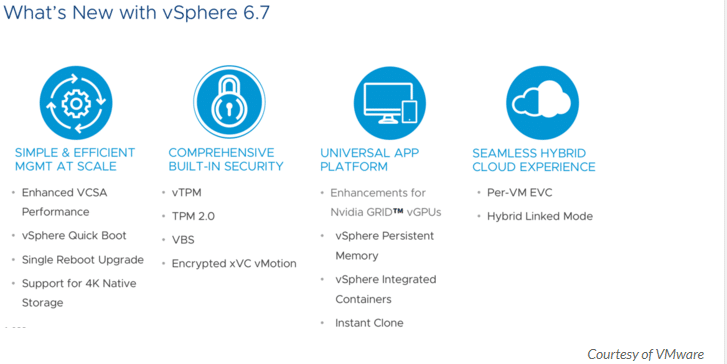 In this article, we cover what you need to know about VMware vSphere 6.7.
vSphere 6.7 is the efficient and secure platform for hybrid clouds which are fueling digital transformation by delivering practical and straightforward management at a large scale, with comprehensive built-in security, featuring a universal application platform, and seamless hybrid cloud experience. A modern user interface that is easy to use with the HTML-5 based vSphere Client. What do you need to know about VMware vSphere 6.7? With vSphere 6.7, it is moving to abandon the windows version of vCenter and allows you to deploy multiple vCenter servers from a template, making it easier to deploy as well as backup and restore when need be. It simplifies adminstration through the vCenter Server topology with linked mode capability, thus enabling customers to link multiple vCenter without the need for an external platform load balancers across the environment. vSphere 6.7 builds on the security features first introduced in vSphere 6.5. Using Virtual Trusted Platform Module (TPM) 2.0 which upgrades a feature that protects the hypervisor and also defends guest operating systems. This prevents malicious people from tampering with the virtual machines, as well as loading of unauthorised components. Workflows are simplified to make it easier to encrypt virtual machines. vSphere 6.7 enhances protection when moving data across public and private environments by easing encrypted vMotion across various vCenter instances and versions. Customers using vSphere 6.7 therefore, are assured of data protection even as it is moved across multiple locations. 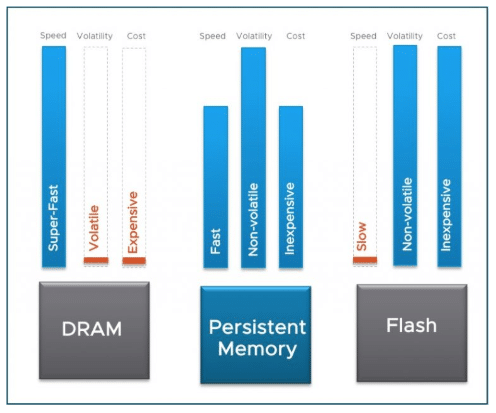 This type of memory has the following features; fast, non-volatile and inexpensive. It is the latest advancement in solid-state data storage that vSphere 6.7 supports. It can be used as either block storage or memory. The performance gains are quite exponential. VMware has metered applications which have seen a six times boost when swapping in persistent memory. vSphere 6.7 also uses instant clones which have been proven to be a big space saver and also allows VMs to be provisioned in seconds from a parent image. The instant clones are created from APIs exposed by VMware. vSphere 6.7 makes it easier to connect on-premises clouds with those Cloud Provider Program partners. Customers are continually expanding their private cloud footprints and enhancing public services. They would like a typical operating environment across all this infrastructure. 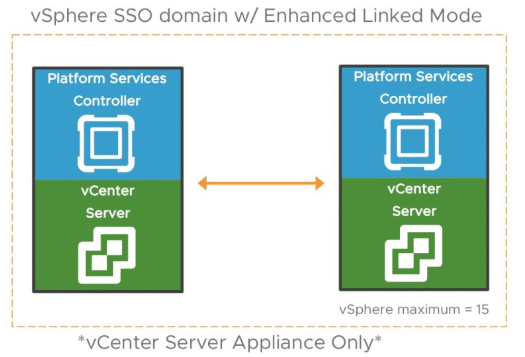 vCenter Hybrid Link mode connects any vSphere environments regardless of the version of the software. Cross-Cloud Cold and Hot Migration that makes it easier to move data between hybrid cloud without any disruption. VMware has aimed at making vSphere the premier environment for running all categories of enterprise workloads. The virtualisation platform introduced upgraded management features and hardware support required by modern applications such as machine learning, big data, artificial intelligence, 3-D graphics, in-memory and cloud-native. Graphics Processing Unit (GPU) is a programmable processor specialised for display options. VMware has partnered with NVIDIA (American Technology Company) and are able to leverage graphics processors for running machine learning, virtual desktops and artificial intelligence. 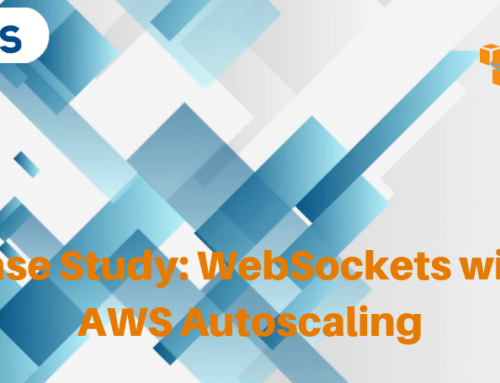 Customers, therefore, have a new feature available to them; they can suspend and resume capabilities which allow them to use the same virtual GPUs for different workloads. Substantial performance boosts are available with the new release. Using an upgraded vCenter Server Appliance will save customers time and costs. 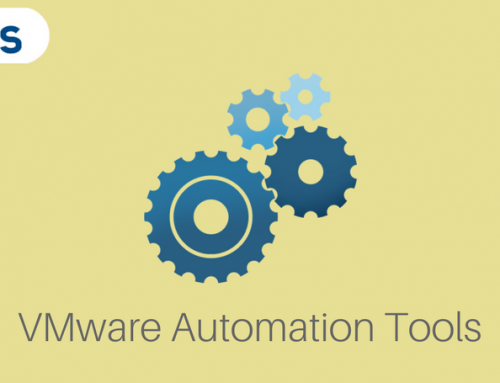 The virtualisation platform by VMware is evaluated by clocking vCenter Operations per second. 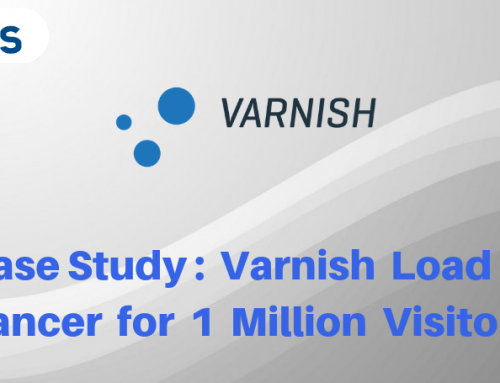 VMware has also delivered reduction in memory usage and three-time faster operations. 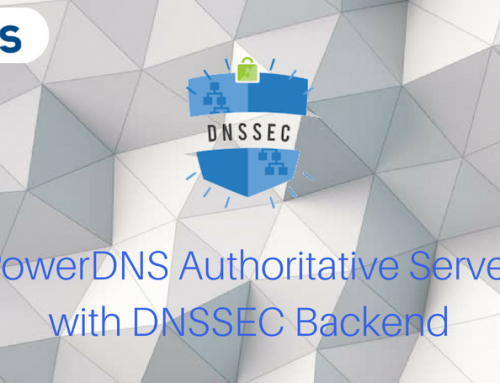 This is related to its Distributed Resource Scheduler (DRS) through which multiple clusters share resources and management. These increases the overall efficiency of the system. Other efficiencies that VMware introduced with the release of vSphere 6.7 include speed operations and making the work of IT administrators easier. vSphere 6.7 eliminates one of the two reboots required when patching or installing an upgrade. vSphere Quick Boot allows users to skip some hardware initialisation steps after specifying the third-party hardware, making the remaining reboot shorter and quicker. vSphere 6.7 also has a new option called vSphere Web Client which introduces new functionality to ease management of the NSX network virtualisation, vSphere Update Manager and vSAN storage. This also adds support for more third-party products. The release of vShere 6.7 is a clear indication that VMware Inc. is continually looking to make far-reaching, revolutionary changes to a proven and tested product, and are still making substantial investments in its hypervisor. With the new features introduced like the vCenter server appliance and the web client, there is a steep learning curve before anyone can plan on the upgrade. Have a solid plan for the upgrade and ensure that the prerequisites have been met as documented by VMware.